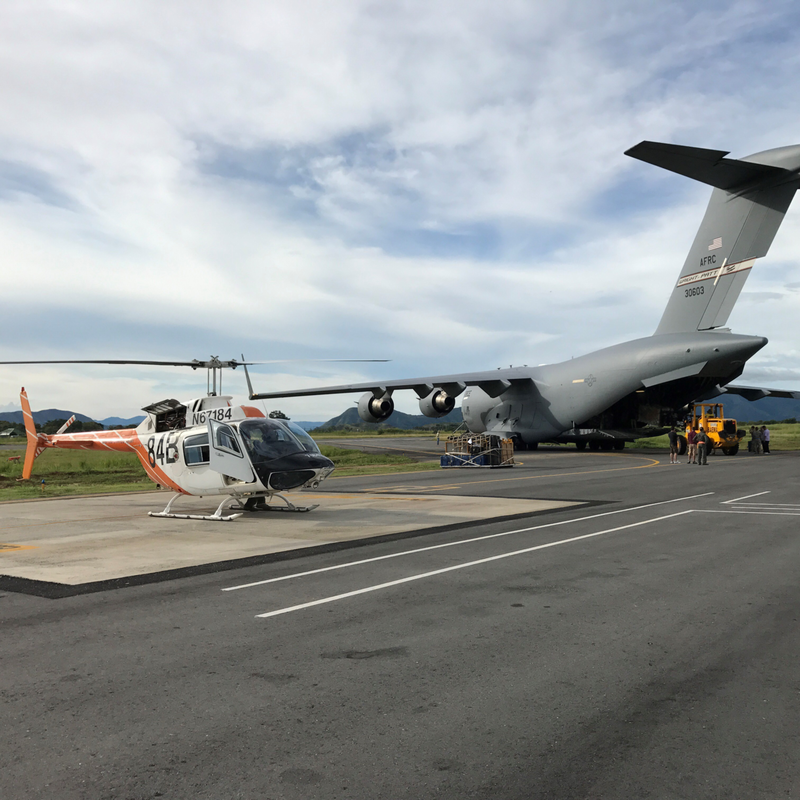 Helicopter Maintenance and Training Center Support – Cambridge International Systems, Inc.
Operating and maintaining an aging aircraft fleet to meet the availability required to support high tempo flight operations presents both operational and logistical challenges. It requires effective scheduling, OEM and FAA-compliant maintenance, and logistical processes; multiple sources of supply; and a safety focused quality program. Cambridge understands these critical needs and is leveraging the expert skills of our aviation support personnel to support a foreign military customer in overcoming the operations, maintenance, and logistics challenges for their 72-aircraft fleet of TH-67/Bell 206 helicopters. Our team of certified technicians, crew members, and pilots perform inspections, maintenance, modifications, overhauls, aircraft recovery, fueling, training, flight operations, flight scheduling, transportation, testing, parts/components manufacturing, and material acquisition and accountability. They have developed a Computerized Maintenance Management System to forecast resource demands, efficiently schedule resources, and ensure the right parts are on-hand when needed. Our bi-lingual trainers’ ability to clearly communicate technical concepts to international flight/maintenance students has achieved a 100% examination pass rate. Our logisticians leverage in-country vendor relationships, which allow our customer to realize cost savings by sourcing same-quality PMA and FAA-approved parts locally and preventing sourcing delays. The Cambridge team also developed an in-country maintenance repair operations (MRO) capability which allows our technicians to locally repair items that were typically sent to the U.S. resulting in significant cost savings for repairs.